Headed to the big show this year? 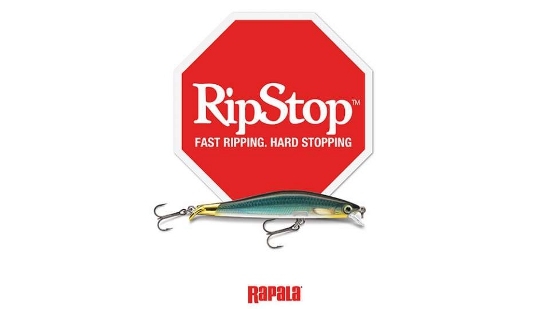 Here are my top 10 pre show picks of hot, new, and interesting bass fishing items to scope out. 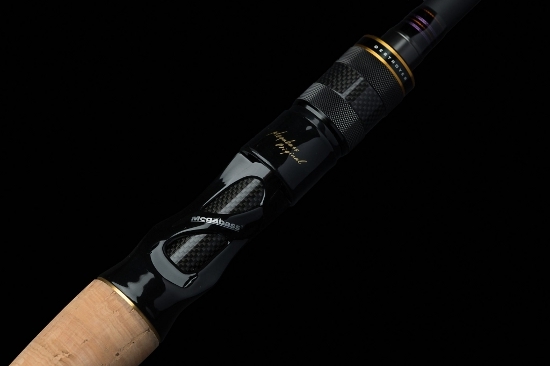 The first jointly branded bass rods from Shimano and GLoomis. A premium offering that features Spiral X and Hi Power X blanks and Fuji Torzite guides. Available in MBR and SJR proven actions. MSRP $650 – $700. Very Curious to see how these feel in hand. 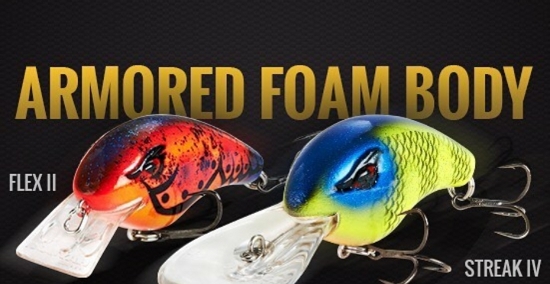 Unless you’ve been living under a rock these past few weeks you’ve probably seen and heard about this new bait sweeping the bass fishing marketplace by storm. 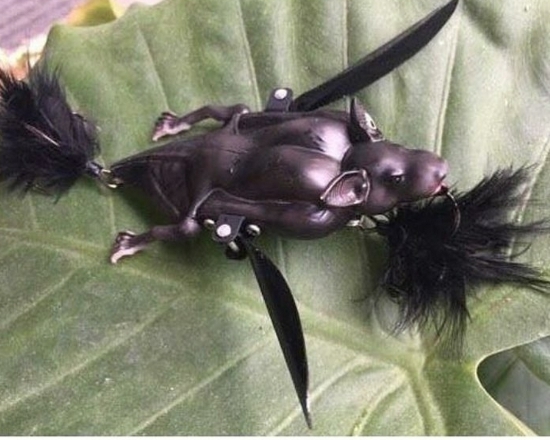 This weedless frog designed by Japan’s Hideki Maeda features a paddle tail that emulates the sound of the much revered River 2 Sea Whopper Plopper. 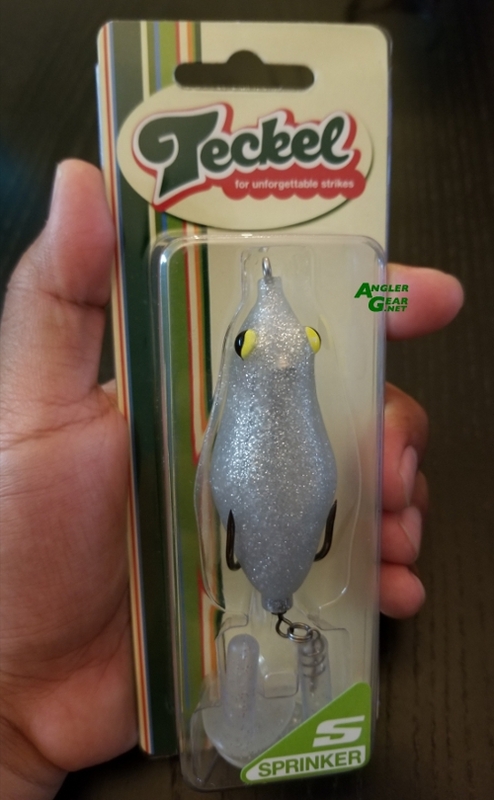 Sold out at a number of online retailer and selling for around $50 a pop on Ebay these lures are all the rage this summer. I am honestly not even sure if Teckle will have representation at ICAST 2017. 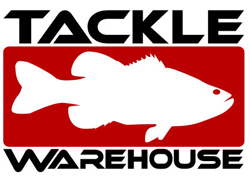 All I do know is many bass anglers want one of these lures in hand and they want them now. 13 Fishing has a number of interesting offerings this year but the one that is generating the most intrigue is the Concept Z. 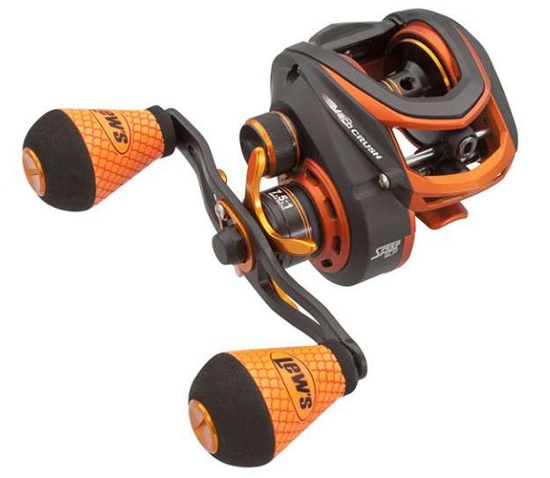 This 6.1 oz hot orange baitcast reel features a design absent of traditional ball bearings. Additional features include Japanese Hamai cut gearing, Ocean Armor 2 saltwater protection process, 13 Tech EVA handle knobs, 6-way centrifugal braking system, Arrowhead line guide, Beetle Wing rapid access side plate, dead stop anti reverse. 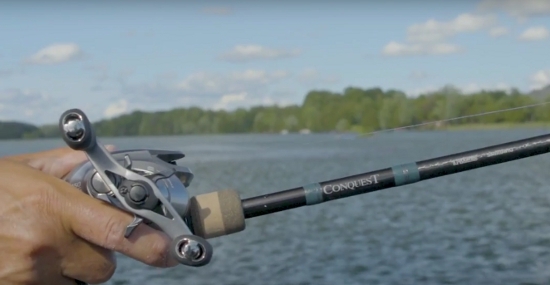 I love the bold look and fresh approach from 13 Fishing with this reel. I cant wait to get my hands on one. ICAST 2008 The Aftermath: A random list of the top “I want that” items.